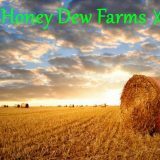 Windows 10 and later will open zip files but you will need Winrar or a similar program to open rar files. 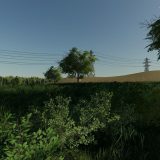 These programs will also work with zip files. 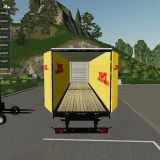 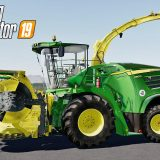 How can I install a FS19 Mod (zip file) in Mac OS X? 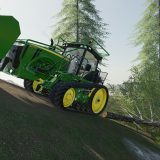 Why do I need to install Farming Simulator 19 mods? 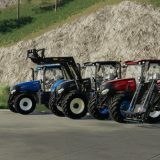 It doesn’t matter if you are a farmer in real life, in Farming Simulator 19 you are a real farmer. 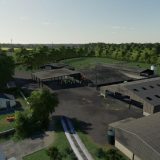 And a good farmer wants to have everything that’s best to keep his farm in a best shape, produce goods to earn money and become the leader in the field. 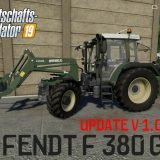 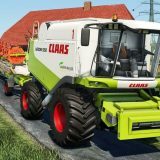 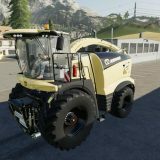 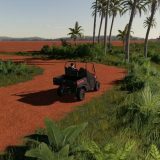 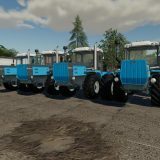 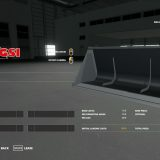 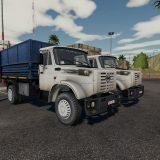 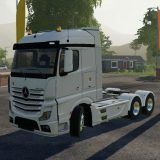 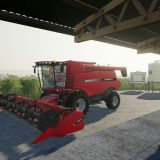 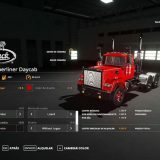 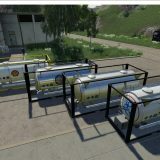 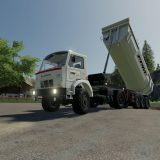 It is possible to achieve by implementing FS 19 modifications to the game which not only improves the quality of the game but also expands your capabilities and variety of choices. 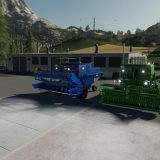 Install Farming Simulator 2019 mods to get a whole new experience on the game that seems so familiar and enjoy the free upgrade. 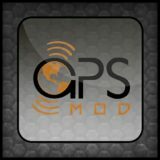 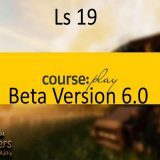 A clear step-by-step LS 19 mods install guide is here to help you to quickly and smoothly add the FS 2019 modifications, so that you could concentrate on the game strategy more rather than spending time searching for instructions and tearing your hair off that something ain’t happening they way it’s supposed to. 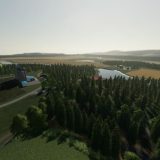 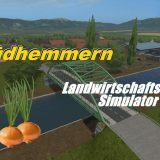 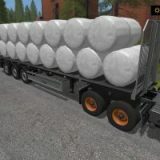 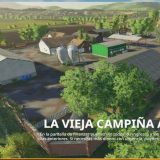 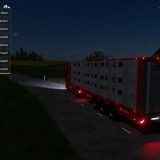 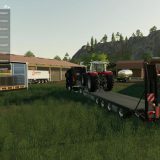 Landwirtschafts Simulator 2019 mods are absolutely free and easy to install. 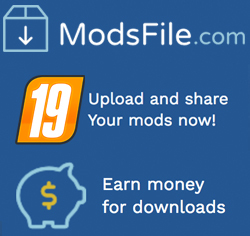 Download as many as you want and follow our implementation guide. 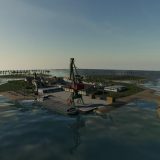 Just within couple of minutes you game will be upgraded and you will never want to go back to the original game version. 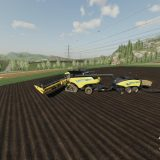 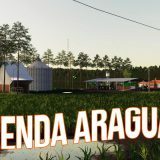 FS 19 mods are the best thing that could happen for a farmer. 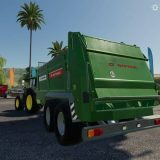 New endless possibilities that you never dared to dream of. 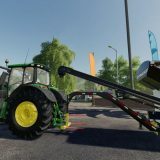 A couple of minutes spent installing the mods on the Farming Simulator 2019 will bring you hours of joy and excitement. 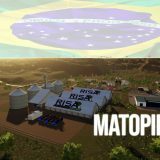 Are you ready to be the coolest farmer on earth? 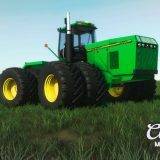 Then downloand and install FS 19 mods right away!